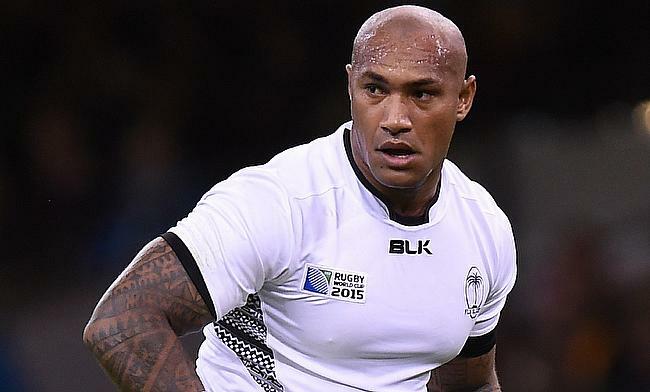 The 31-year-old, who is currently playing for Montpellier in Top 14 has played 30 Tests for Fiji since his debut in 2010 and has scored 19 tries. Nadolo was clinical in Fiji qualifying for the 2015 World Cup and even went on to score a try in the opening game of the showpiece event against England. His last appearance for Fiji came during summer series last year with a knee surgery sidelining him for the November internationals. Nadolo confirmed the news on his retirement in his social media handle of Instagram. “I thought I’d be the first to let you all know that i’v (sic) called it a day playing for my beloved country Fiji. “First and foremost I want to thank the almighty for without him I believe I would never have gotten this far. “The moment I debuted as a “caretaker” of the jersey back in 2010 I would have never thought I’d have played for this long and represented the tiny island of Fiji. “I want to thank all the coaches, trainers, physios and people I have come in contact with during my time as a “caretaker” of the jersey. Nadolo will continue to feature for his club Montpellier after signing a new deal last year until 2021.